After the withdrawal of flights to Guwahati and Delhi from Aizawl by Jet Airways, Mizoram now has direct air link with Kolkata only, officials said Sunday. 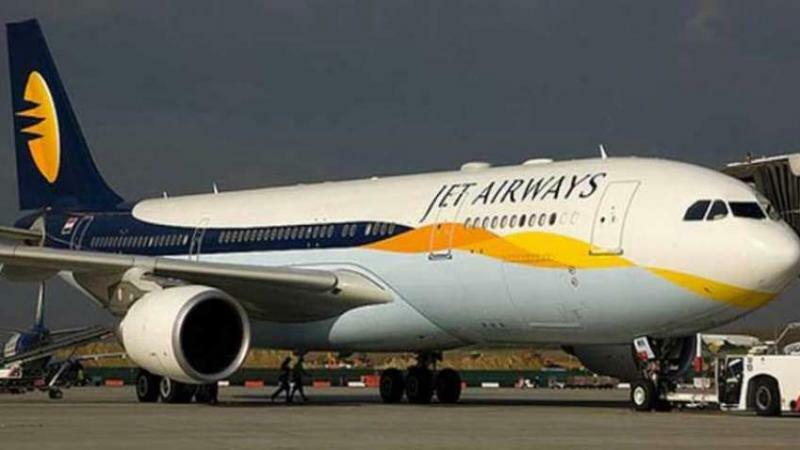 The Saturday Jet Airways Aizawl-Guwahati flight was the last one to take off from Lengpui Airport as the airline has withdrawn flights on the route from Sunday and also on the Aizawl-Delhi route, they said. Only Air India is now running a flight service from Lengpui Airport to Kolkata, the officials said. Mizoram government's principal consultant for Civil Aviation, Wing Commander Joe Lalhmingliana said travellers from the land locked north-eastern state would face a tough time due to withdrawal of flights to Guwahati and Delhi. Lalmingliana said the Mizoram government has held talks with some airlines, including Indigo for starting flight service from Aizawl to Delhi and Guwahati.